Everyone in Rabbit Town loves to read. Well, everyone except for Henry, who would much prefer to play outside. 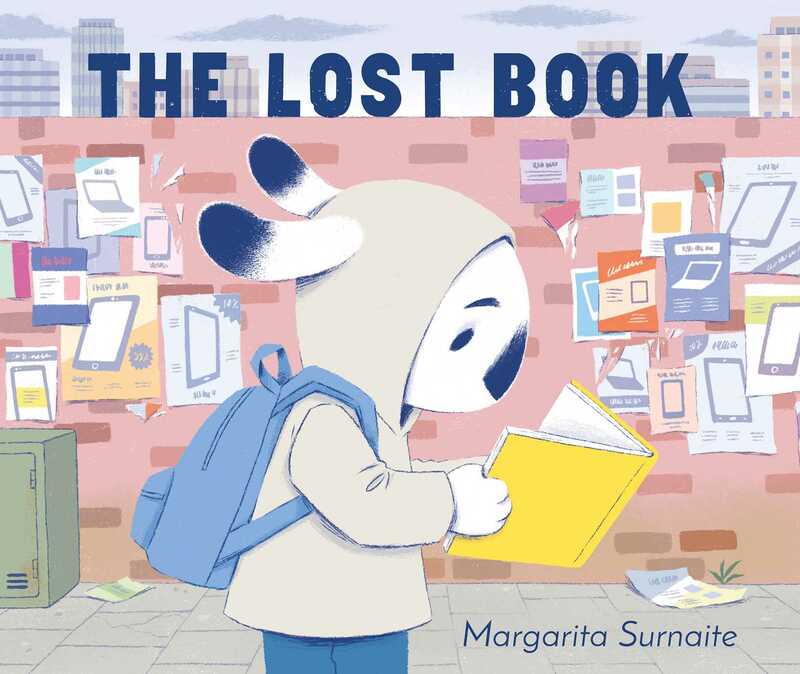 Then Henry finds a lost book, and when he tries to track down the owner, he stumbles into the human world. There, the adults are all absorbed in their phones and tablets, and everyone ignores Henry until he befriends a young girl. They have so much fun together that Henry gives her the lost book, knowing it will be in good hands. Henry learns that books can contain adventures all their own, and when he returns to Rabbit Town, for the first time it is Henry who tells the bedtime story. Margarita Surnaite was born and raised in Lithuania. She graduated from the Cambridge School of Art. Margarita’s work is often influenced by her observations and personal experiences. She works mainly digitally, however, she likes to explore different media and techniques. Margarita lives and works in Cambridge, England. Visit her at MargaritaSurnaite.com.